If you are interested in joining GJ for the PS2 or PC sectors, click This . 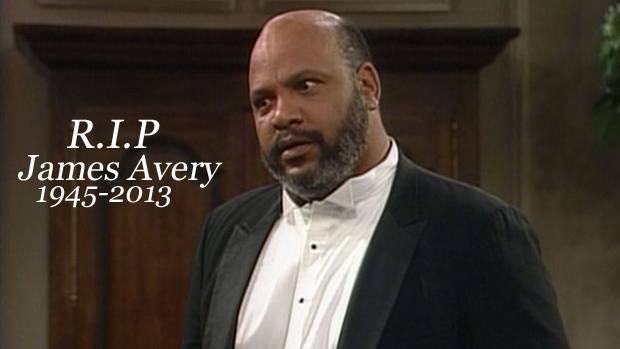 James Avery was such an inspiration and big influence in the acting industry. He was a big part of the 90's and for those that knew him and would see him all the time, they'd be watching one of the most famous sitcoms of the 90's "The Fresh Prince of Bel Air". He was known as Uncle Phil! In addition to his fame in sitcoms, He provided the voice of Shredder in the original Teenage Mutant Ninja Turtles television series, as well as War Machine in the animated series Iron Man and Junkyard Dog in Hulk Hogan's Rock 'n' Wrestling. He also played Michael Kelso's commanding officer at the police academy late in the series run of That '70s Show.. He wasn't much known for his movies, but doing mostly other appearances in many other tv show's that were in their prime time tv time. He was a big influence in animated series of showing up for a couple of episodes in big named cartoons that went by during the late 80's to early 00's. I'd say he was more of a behind the scenes type of guy and brought fame later on with Fresh Prince. Another great icon has left us. And such sad news and bad way to start off a New Year.. He will be deeply missed and may he R.I.P..